There’s a lot to be said about this musical act, comprised of global transplants that now call New Orleans home. 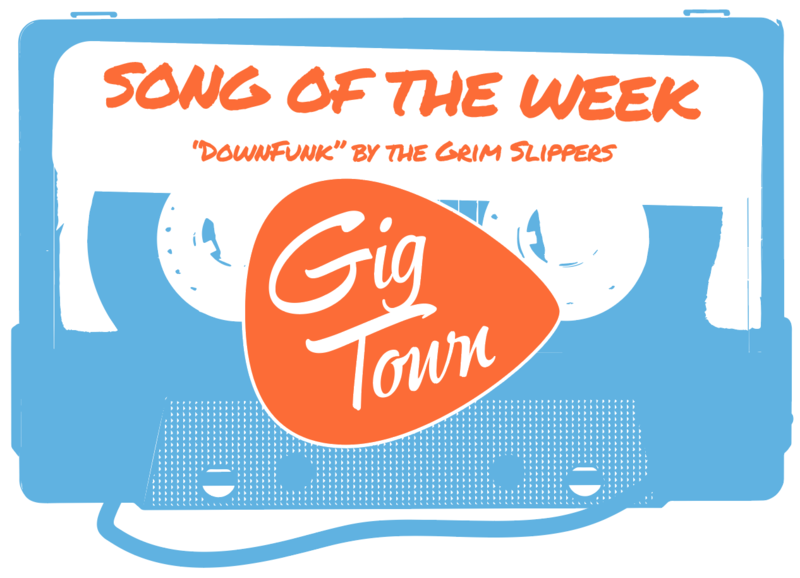 Firstly, frontman and chief songwriter, +Aziz, is an “Arab singer-songwriter crafting songs that bring together Middle Eastern and New Orleanian heritages.” The seven-piece, indie-rock/new world/folk group are steeping their genres in the jazzy ethos of The Big Easy. The band makes creative use of trombones and accordions, as well as showing a penchant for street performance art. 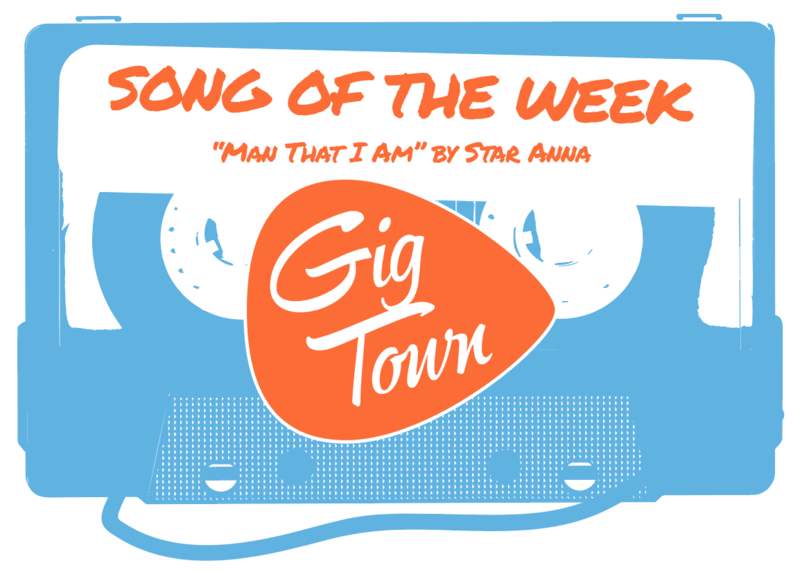 That added to the fact that +Aziz sings in both English and Arabic, are just some of factors that, together, make Kuwaisiana one of the most unique bands in the GigTown universe. Having not brushed up on Arabic before listening to the song, listeners will have to trust the band’s Bandcamp page, where “Murra” is described as, “a song about the bitterness of coffee and how that expression is a metaphor to both pleasures/let downs in life.” What I can contest to, however, is that “Murra” is the perfect sonic backdrop to the city of New Orleans. The song is a cobblestone, street corner jam, after a smooth stroll past the levee. It’s a streetlight swing dance where partners twirl ‘round and ‘round until the breakfast joints open. It’s the sounds of huge horn solos from tiny children, born with trumpets in their mouths, playing from can ‘till can’t. 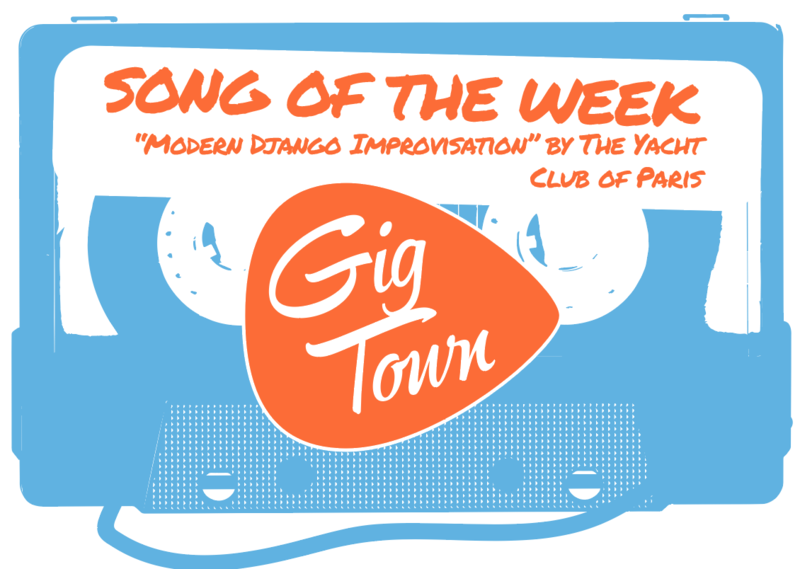 Listeners can almost taste the beignets as gypsy-jazz grooves climb and dive their way out of the horn at the 1:40 mark. Yet, besides taking the listener on a musical jaunt down Frenchmen Street, Kuwaisiana and “Murra”, remind us how individuals from different corners of the world can come together, mix old traditions, and create something fresh and inspired. 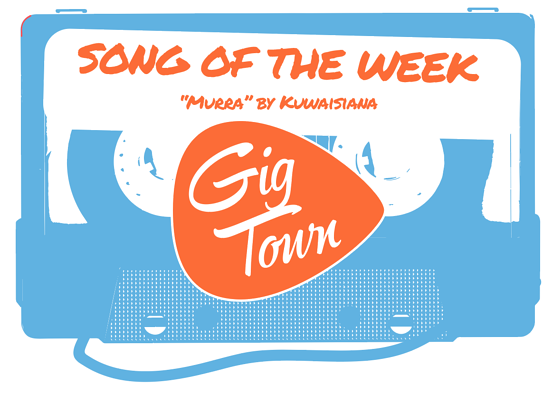 At the time of this writing, “Murra” is one of only two tracks online for Kuwaisana (the other one being “Say Yeah,” which is also listed on GigTown Radio and well worth a listen). Fans from here to New Orleans, Kuwait, and back will have to stay hopeful that an EP or full length is coming soon. Give a listen to “Murra” now featured on GigTown Radio, and check out Kuwaisiana’s GigTown artist profile for more info on the band and to stay up to date with more upcoming shows!